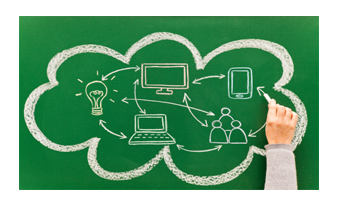 ﻿ Cloud Technology - Replete Technologies Pvt. Ltd. When it comes to running big applications, enterprises no longer have to choose between high-performance or on-demand deployment. Now, you can have both.For big data applications that require Hadoop, Replete Technologies powerful infrastructure can run it better than virtual solutions. We partnered with major data centres , the Hadoop experts, to create engineered bare metal server configurations that give Replete Technologies its best performance. Each cloud server is guaranteed to be based on 2.0GHz (or faster) processor, comes with your choice of operating system, access to multiple image templates for fast deployment and leverages our Replete technology. 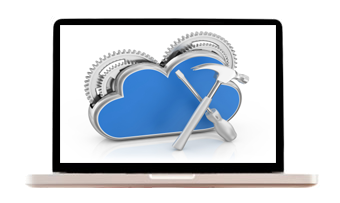 With cloud Images, you can capture an image of a dedicated or cloud server and then deploy it on either type of system, and also store, share or publish images from one image library. Once your Virtual Instances are created, you have the ability to move them between your Private Cloud servers or even into the Public Storm Platform. Additionally, the ability to reuse and reallocate resources can also help ensure you are utilizing all available services in the most efficient and cost- effective manner. Whether you’re configuring a Private Cloud environment for your enterprise or creating a network of virtual instances for your clients as a reseller, the Storm Private Cloud is a perfect fit.The ability to create an entire cloud infrastructure that is completely controlled by you, without the security or compliance concerns of shared platforms, opens up a great deal of possibility for anyone from resellers to developers and beyond. Replete Cloud VMs is a true cloud system with self-healing and automatic fail over.The Replete Technologies architecture is designed to optimize cloud scalability and resilience, while enabling intuitive control over cloud resources and straightforward integration with third party apps via a control panel and open API. 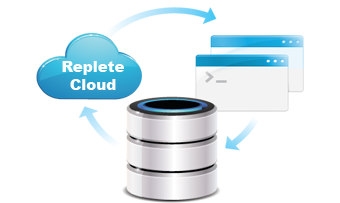 The Replete Technologies Control Panel gives you intuitive control over every aspect of your cloud, from billing and user management to network and system admin.Virtual machines in Replete Technologies are built from templates. These are fully pre-configured and customizable operating system environments that reduce the time, cost and complexity of cloud service delivery. 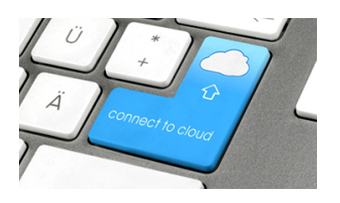 We help hosts make the best possible transition to cloud hosting.Our experienced cloud hosting team will support you before, during and after implementation with free technical support, implementation support and cloud hosting business model advice. Replete Technologies transforms your server and storage hardware into a virtual network system, using hypervisors to control virtual protocols and security. 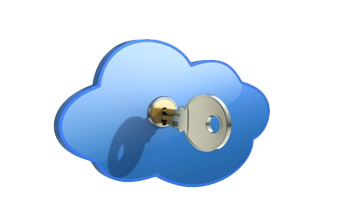 With this infrastructure in place, you can host a multitude of secure cloud servers with fluidity and control. 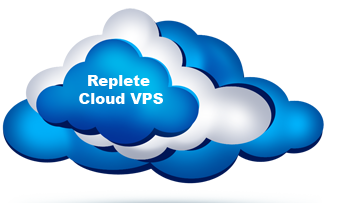 VPS (Virtual Private Server) hosting with Replete Technologies means that your applications will be served in a single-node environment at world-class datacenter.Replete Technologies VPS allows you to install your choice of operating system in a Parallels virtual environment, managed through cPanel. Pay for only the amount of server resources you will need, and monitor your consumption through the Replete Technologies control panel. The server farm is housed within the n+1 data centre located in USA. This facility boasts dual fibre entry points with over 200Gbps network capacity.With redundant UPS and over 4000 gallons of diesel fuel on premise our generators are capable of keeping the data center online for up to 6 days in the event of a power outage. The data center also contains a dual action fire suppression, leak detection systems and over 200 tons of n+1 AC. Replete Technologies utilizes only enterprise grade hardware from Dell and Supermicro. Each of our systems may contain but is not limited to a combination of hot-swappable SATA, SAS and Solid State hard drives with RAID 1 or RAID 10 redundancy. 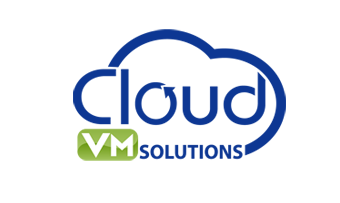 Each server utilized on our cloud or VPS hypervisors contains server-grade Intel Xeon processors. Each system is dual socket containing two multi-core Xeon processors with Hyperthreading and Turbo technology.